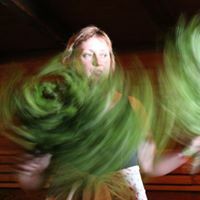 The Saunafest 2019 festival of sauna entertainment will present the best of international sauna theatre. Enter it into your calendars 28.3. - 31.3. 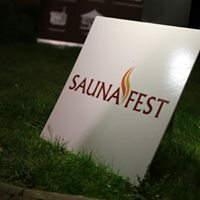 - Saunafest 2019 at Aquapalace Prague! Take the opportunity to reserve accommodation at our 4* hotel.